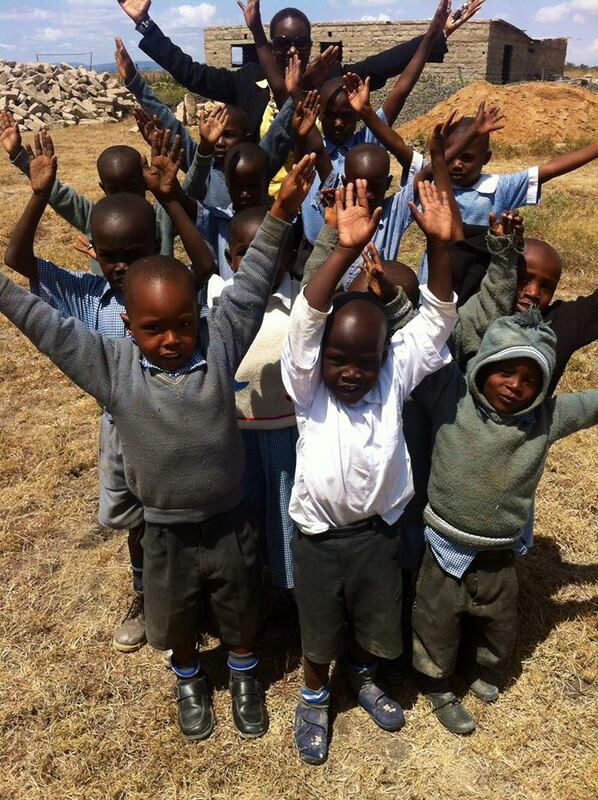 To bridge the educational gap between urban kids and their disadvantaged peers in rural Kenya, especially in the area of self esteem, computer technology, practical life skills, sports, and English reading skills. To mitigate the risks of mediocrity by educating, empowering and equipping young people, with practical skills for successful living. We believe that every child was born to thrive and not barely get by as a result of their social and/or environmental limitations. Through diverse educational platforms, we strive to impart knowledge to high school students, colleges and various youth organizations. We partner globally with churches, schools, Rotary clubs, and other organizations whose mission is to advance the quality of life, especially among children and the youth. Through our strategic partnerships, our goal is to ensure that every child within Kenya has access to quality education, spiritual nourishment, and social significance. Our scope is quite dynamic and is often dictated by the need on the ground, relevance, availability of funds and facilities, and other compelling factors. Our mission is accomplished through various small projects, which cater to the needs of individual kids (merit), needy families, schools, and the community at large. community service (eg, cleaning, tree planting). We incorporate sports, inspirational movies and documentaries, and other fun activities to make our programs exciting and meaningful. Most recently, we partnered with local scout organizations to introduce the principles of scouting in areas where many residents are very uninformed or underexposed. We are actively looking for partnerships through high schools, churches, Rotary clubs, Scout clubs, Sports clubs, and individuals who believe in our vision for a cultural student exchange. This would provide peer-to-peer coaching and expand students' understanding of the world, which is quickly shrinking into a "small village" due to the Internet and advanced technology.